Shabba is said to be unwilling to stay on in Turkey if his team Erzurumspor are relegated which now looks a serious possibility. 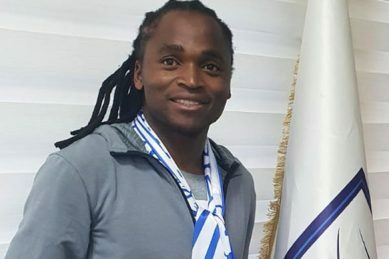 Phakaaathi has learnt that Siphiwe Tshabalala's people are already talking to a few local clubs who might be interested in the former Bafana Bafana and Kaizer Chiefs midfielder for next season. Mgosi Pirates set to lose out to Wits on Tshepe? 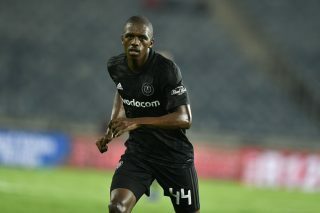 Tshepe is said to have held talks with both Wits and Bucs and is now on the verge on signing a pre-contract with the Clever Boys. 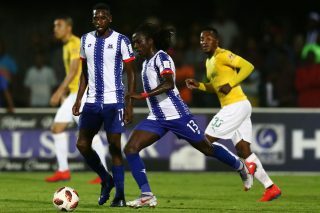 Orlando Pirates are said to be working around the clock to ensure that they land long time target Thulani Hlatshwayo this time around. 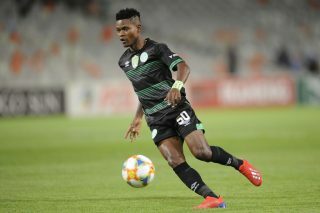 With Amakhosi set to part ways with the likes of Bhongolwethu Jayiya, Ngoma is one of the players the club are looking at. 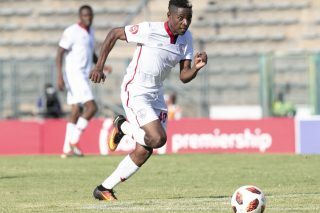 AmaZulu and Chippa have shown interest while Highlands Park are also said to be considering him. 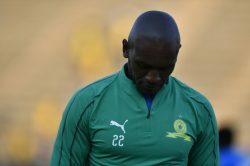 Thela Ngobeni is set to be released by Mamelodi Sundowns at the end of the season after the club have supposedly reached an agreement to set the 30-year-old shot-stopper free. Phakaaathi has learnt that Free State Stars are considering to release former Kaizer Chiefs striker Michelle Katsvairo. 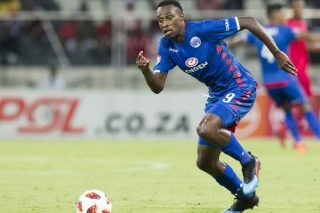 SuperSport United midfielder Thabo Mnyamane is believed to be under the watchful eye of crosstown rivals Mamelodi Sundowns. 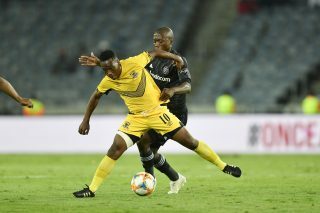 Edward Manqele might reunite with his former coach who unearthed him, Steve Komphela at Golden Arrows next season, if what Phakaaathi has learnt is anything to go by. 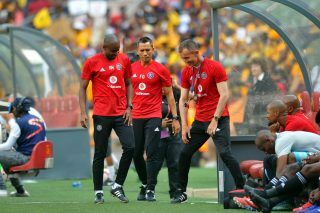 Mgosi Stars to try and poach Pirates assistant coach? A source has revealed that Kavazovic is looking for a formidable assistant and believes that Davids is the right fit. Mgosi What’s in Mgosi this week? 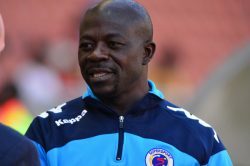 SuperSport United management are said to have embarked on a coach hunt in Europe as they feel that the club has not lived up to expectations under current incumbent, Kaitano Tembo. 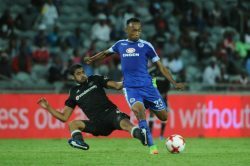 Mgosi On-loan Macuphu set to stay at SuperSport? 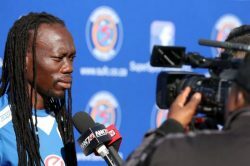 The proposed permanent deal of Mxolisi Macuphu at SuperSport United is said to be gaining momentum. 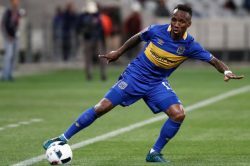 Sources have whispered to Phakaaathi that Cape Town City might just lose Allan Kateregga permanently at the end of the season. 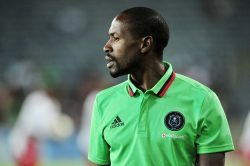 A source at Orlando Pirates has revealed that Abel Mabaso is not really entirely happy with his stay at the Buccaneers. 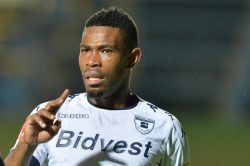 Modise’s deal with City expires at the end of the season and “The General” is expected to hang up his boots. Mgosi Mhlongo set to replace Notoane at Sundowns? 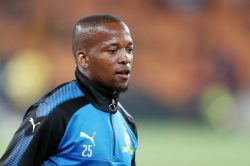 Former Mamelodi Sundowns and Orlando Pirates star Benson Mhlongo is spending quite a lot of time with Masandawana of late as he is said to be observing the club’s training methods. 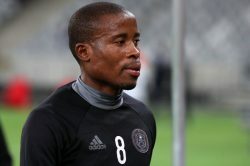 Forgotten Orlando Pirates defender Thabo Matlaba is said to be waiting on the right offer to take him out of the misery he is in at the Buccaneers. 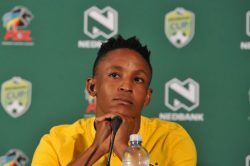 Ekstein’s contract extension talks with Amakhosi are said to have hit a snag as the two parties could not reach an agreement on the wages issue. 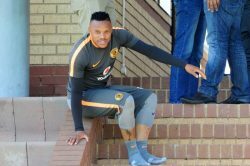 A source has claimed that Ekstein may have gone and signed a pre-contract elsewhere when they could not agree on terms with Chiefs.